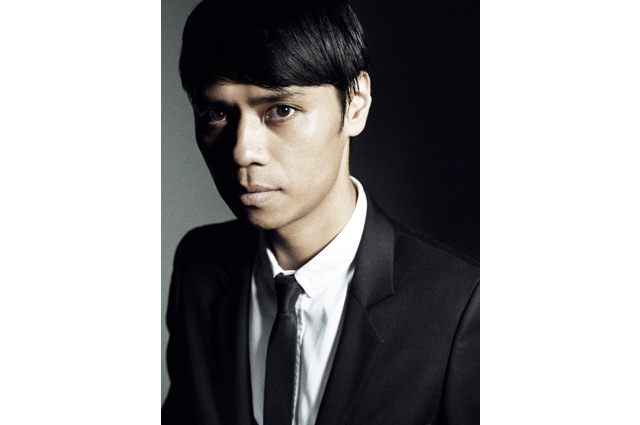 Shinichi Osawa made his debut as the leader and bassist for Mondo Grosso, a band formed in Kyoto in 1991, with an album “MONDO GROSSO” released in 1993 from For Life Records (Japan). In the heightened acid-jazz movement, the album got great reviews and was well-received overseas as well. In 1995, after finishing off the tour following the release of the second album “Born Free,” the band was disbanded. Thereafter, MONDO GROSSO has become a collaborative unit featuring Shinichi and various vocalists and musicians that …he chooses to team up with. …In 1997, he released the third album “Closer.” Around the same time, he began his career as a hit-making producer and produced hits such as “Rhythm” by UA and “YOU MAKE ME” by Monday Michiru, to name a few. …In 1999, he moved to Sony Music Associated Records Inc. and created his own label “REALEYES.” During the same year, bird, fully produced by Shinichi Osawa as the very first artist from his label, had a massive hit selling well over 800,000 copies. As of the year 2000, he resumed activities as “MONDO GROSSO,” now his own unit. Then came the release of a highly-acclaimed masterwork album “MG4,” which includes the smash hit “LIFE.” This album was also released from Sony Music in a total of 25 countries worldwide including the United States, the United Kingdom and France. …In 2002, Shinichi provided a track, as the one and only contributor from Japan, for the official 2002 FIFA WORLD CUP album “FEVER PITCH” which was sold in over 30 countries worldwide.